Earlier this year, I had the opportunity to design a brand identity for the incredibly talented Jessica Pezalla, the tour de force behind Bramble Workshop, a multifaceted art and design studio that explores the juxtaposition of organic form with polished composition. The studio creates custom installations that seek a balance between handcrafted temporality and lasting impact. Every step of the process—design, fabrication, and installation for retail, events, and interiors—is conceptualized and completed in house in Portland, Oregon. 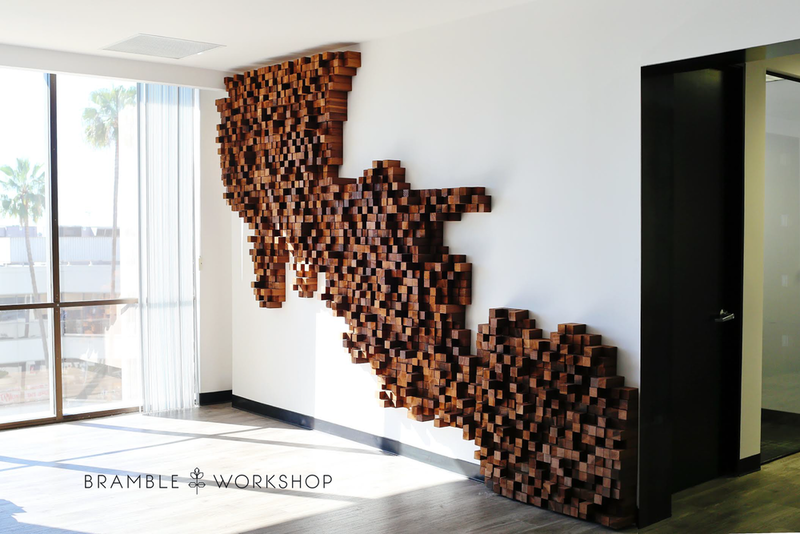 Bramble Workshop’s services include retail window displays, custom backdrops, signage, fixtures, art installations, and textile design. 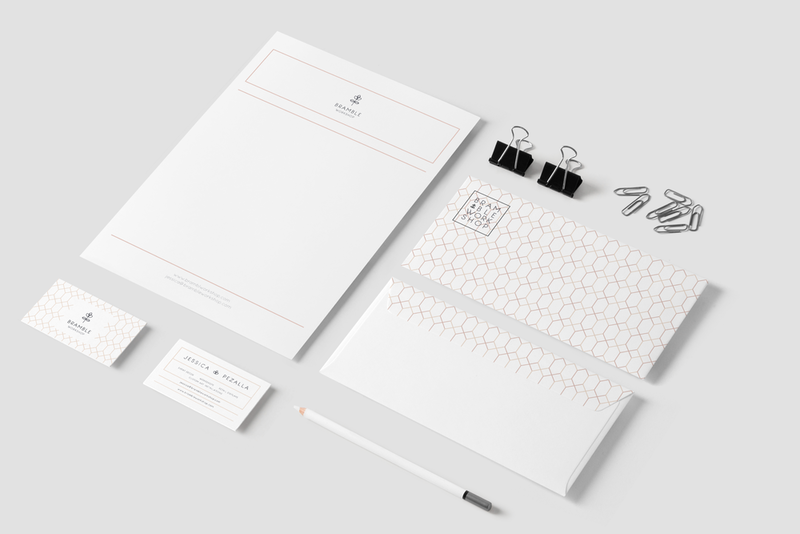 Inspiration behind the design :: Jessica sought a novel brand strategy and identity that would have the ability to communicate the diverse array of her studio’s talents and services while appealing to a wide design-oriented audience. She appreciates earthy, organic compositions that evokes the principles of wabi-sabi for her products while simultaneously needs a paired down yet sophisticated aesthetic for her custom installations and interior design work. Jessica was interested in a logo that incorporates clean illustrations and vintage-inspired typography. She preferred a dark, rich palette that centers on indigo—a key source of inspiration for her product design. I'm so thrilled with the final product. If you're interested in collaborating on a logo design or brand development, please contact me with details about your project. I would love to work together!